This title is inspired by a gold griffin in the collection of the Metropolitan Museum of Art. 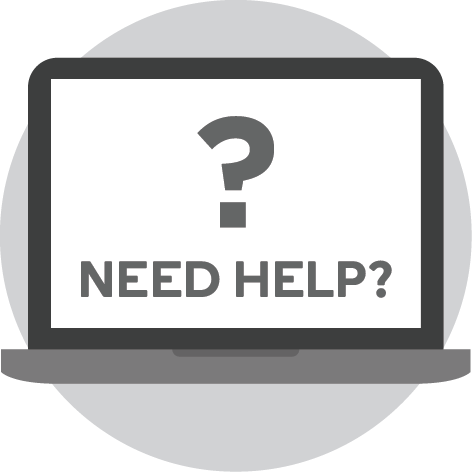 It includes all the materials needed, plus a brochure of step-by-step instructions and photographs. It is suitable for children aged 8 to 12 years old. 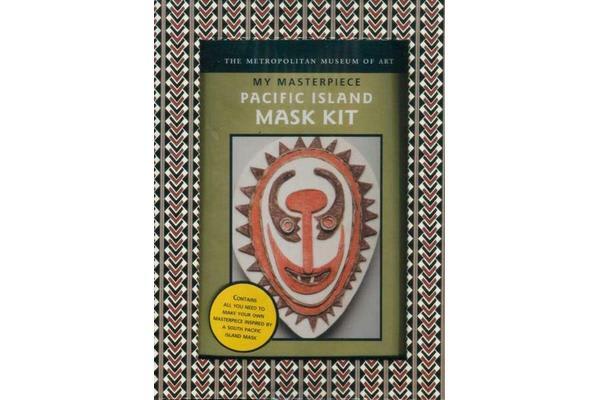 “The Pacific Island Mask Kit” was inspired by a mask in the collection of The Metropolitan Museum of Art made by the Elema people of New Guinea. Eharo masks were worn by young men before the start of a serious ceremony. 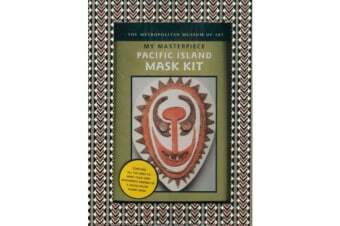 This kit includes twelve precut pieces of wood over board, three sticks of chalk, a length of jute, a bottle of glue and a museum label, plus a brochure of step-by-step instructions, photographs and information about the design.